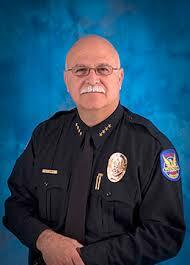 their efforts to oust him as chief. hurting the department and the city. Joe Yaner has been named acting chief.